Ever wonder what all this: “It’s a sellers market” is all about? If you work in the industry or invest in real estate in Montreal then you are well aware of how it’s affecting the market, but if not, you may be wondering what it’s all about. If so, then this post will be for you. 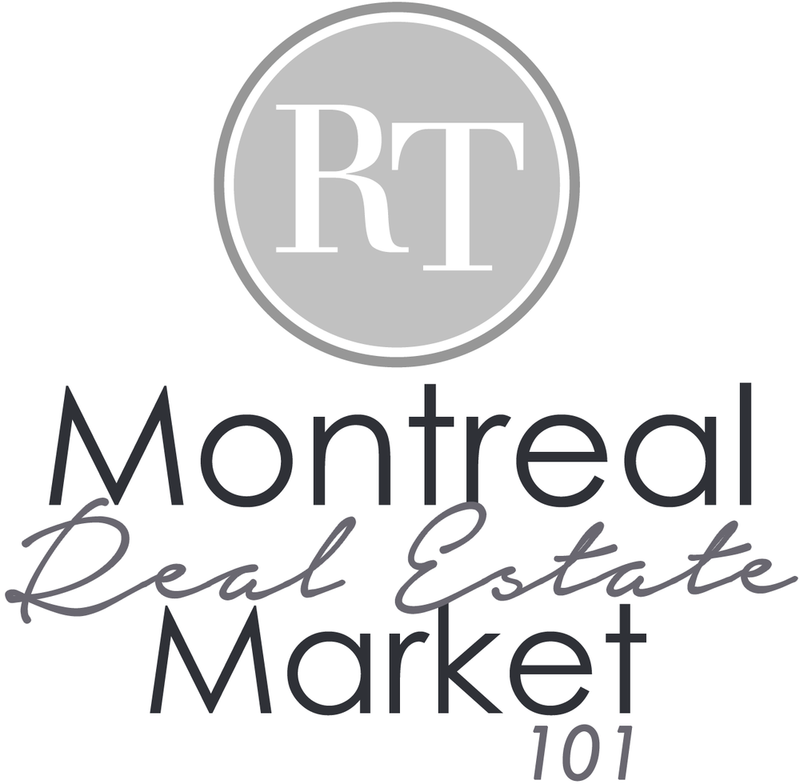 The current Montreal real estate market is definitely riding a wave at the moment (and has been for a little while now), one that is currently working best for people wanting to SELL their homes, and making it a little more challenging for those who are set on purchasing. A common frustration we’ve been encountering lately is usually stemming from the buyer’s reactions to current market prices. “This property is so over priced!”, “I purchased the same size property for WAY less 2 years ago”. All these concerns are understandable as initial reactions, however, because buyers generally have little interest in the real estate market when they are not buying, they aren’t always aware of how the market shifts from one season to another, much less from month to month. Reality is that it’s a demand vs supply issue. Truth is, it’s the current ever changing market that is driving up the prices. It’s harder to buy into because of the lower number of sellers, consequently dwindling available inventory, and creating frustrated buyers having to pay more in order to “win” properties. So, what does this mean for a seller? You have the upper hand at the moment. Because you’re listing at a time when inventory is low, and demand is healthy, you’re very likely to sell you’re property rather promptly and at a higher yielding price. So if you’ve been considering selling, now is a great time to go for it. Then what does this mean for a buyer? Expect more competition, maybe even a “bidding war”, which leads to having to put your best foot forward when in negotiations or you risk losing the property you’re going after. Depending on your situation, the good and bad news is that the market is always shifting, it won’t be a seller’s market forever. Once sellers begin to saturate the market again, buyers will have an easier buying experience. Whether you are buying or selling, working with an experienced and skilled broker will help guide you every step of the way. Make sure you choose someone who has the knowledge and dedication to work hard in order to get you the best price, and provide the proper recommendations with the negotiating skills to help you find and “win” the property you see yourself making your home. Either way, we’re always happy to help! Aerial cinematography over Montreal Canada by: CAVORT AIR via Youtube.